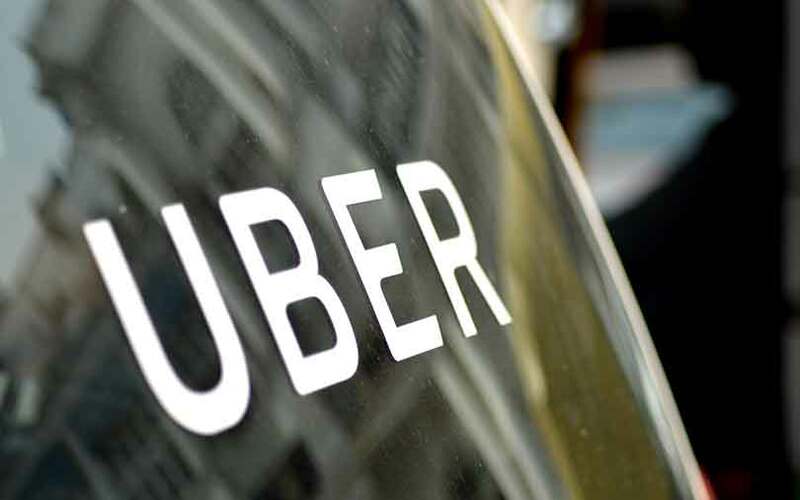 Uber Technologies Inc's quarterly adjusted losses widened to $743 million, up 14 percent from the previous quarter, the Financial Times reported on Tuesday. The ride-hailing company's third-quarter net revenue stood at $2 billion, up 14 percent from the previous quarter, the FT reported citing new documents sent to shareholders. Uber's quarterly gross bookings were $9.7 billion, the FT reported. Uber was not immediately available to comment.